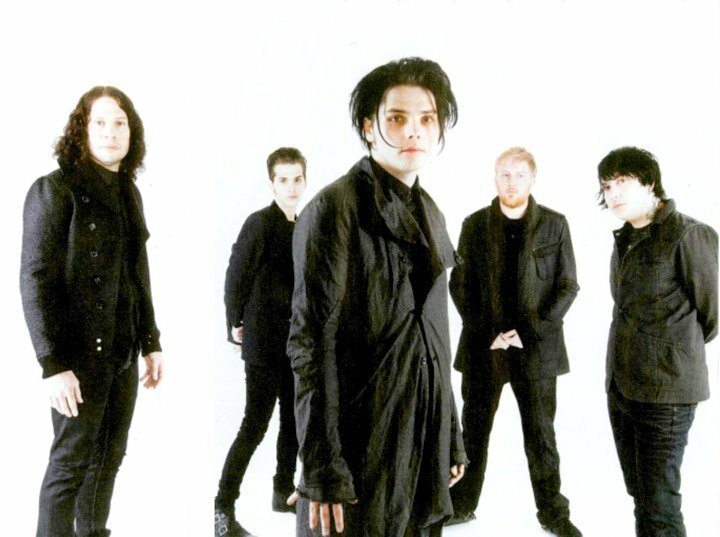 My Chemical Romance Photoshoot for Nylon Guys Magazine. . HD Wallpaper and background images in the My Chemical Romance club tagged: my chemical romance my chem mcr band photoshoot marvin scott jarrett nylon guys magazine may 2010.
gee reminds me of sweeney todd.